GOOD NEWS! 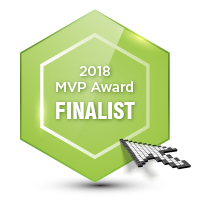 The authors of this blog (Mitch Ditkoff and Val Vadeboncoeur) are finalists in the 2018 Business Innovation Brief MVP Awards. Our blog post, The Ten Personas of an Effective Brainstorm Facilitator was one of seven articles chosen (out of thousands) in the category of Innovation Strategies. Whoo hoo! Now comes the fun part -- voting. That's where YOU come in. Ready? 2. Scroll to the Innovation Strategies button and click it. 6. Enter your email address on the pop-up screen. The value to Val and I if we win this competition? 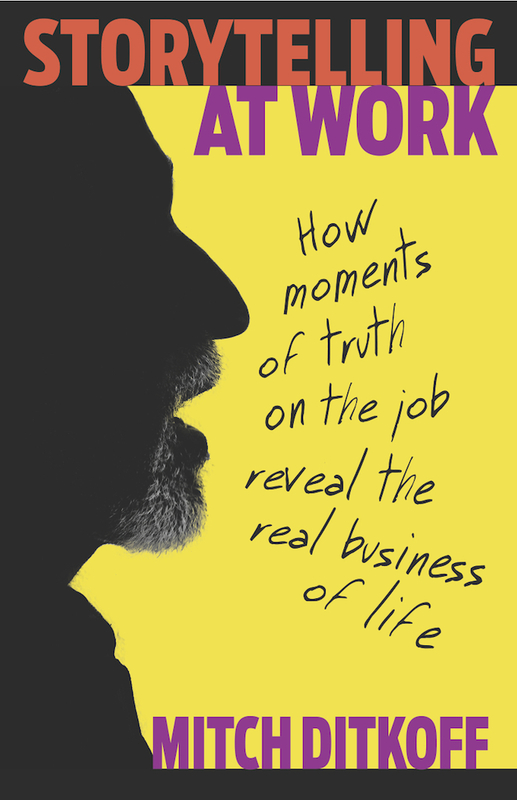 Lots of recognition, free promotion, and the possibility of at least a few companies buying our book (from which the article is excerpted) or bringing us in to train their facilitators. Voting will take you less than two minutes. No hanging chads. No voter suppression. No recounts. Just Mitch and Val asking for your support. WIN A LIFETIME SUBSCRIPTION to FREE THE GENIE! OK, ladies and gentlemen of the innosphere, this is your lucky day. I'm not sure if it was the cappuccino or the Mexican sun,but I am compelled to give away three lifetime subscriptions to our very cool (and under-marketed) online creative thinking tool -- Free the Genie. 1. Send an email to info@ideachampions.com, with "Free the Genie" in the subject line. 2. We'll write your name on a 3x5 index card, fold it, and put it in a hat. 3. On March 5th, blindfolded, we'll pull out three cards. The winners! 4. If it's YOU, we'll send you a link to your lifetime subscription. And we'll post all the winners names on this blog the day after. Or maybe two days. Or whatever. If you want to buy the hard copy deck, you are most welcome. "13" is traditionally considered an unlucky number. Today? Not so. We have just learned that Idea Champions' blog, The Heart of Innovation -- the one you are now reading -- was designated as the 13th best innovation blog on the planet by Feedspot, a leading, browser-based RSS reader. Thank you, Feedspot. We appreciate your kind acknowledgment. 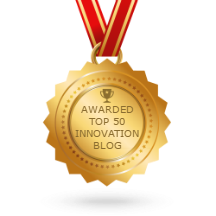 Click here to see the top 50 innovation blog winners and a simple way to subscribe to any of them. What Do LeBron James, Michael Phelps, Mary Lou Retton & Mitch Ditkoff All Have in Common? 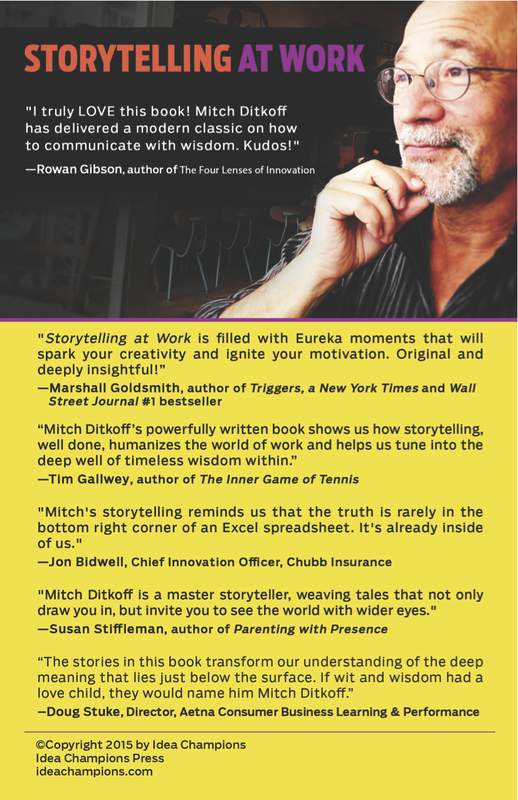 In the spirit of the holiday season, fun, and getting the word out about my new book on the power of personal storytelling, I am launching the first annual "WHY I SHOULD WIN A FREE COPY OF MITCH DITKOFF'S NEW BOOK" contest. The rules are simple: In 50 words or less, tell me why you think you should win a free copy of my book. That's it. Winners will be selected from the following seven categories of responses: 1) Funniest; 2) Most Dramatic; 3) Most Unlikely to Have Been Submitted by Donald Trump; 4) Lamest; 5) Most Shakespearean; 6) Most Likely to Increase Sales of the Book Without Mitch Having to Spend Any Money; 7) Most Likely to Lead to World Peace. Contest ends 3:33 pm on December 10th. All submissions can be left below in the comments box below or emailed to me at mitch@ideachampions.com. 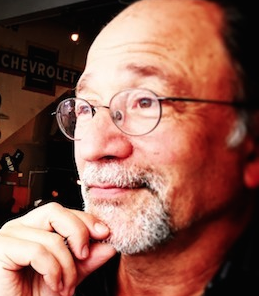 If you have received any value, in 2014, from the postings in this blog, please consider casting your vote, today, for Mitch Ditkoff, the primary author of The Heart of Innovation -- now in the running for "Best Innovation Blogger of the Year." All you need to do is click this link, scroll down to the REPLY area and write his name in the comments box. Then click "Post Comment." Will take you two minutes or less. Voting ends 12/31. All of us at Idea Champions extend a hearty HAPPY NEW YEAR to you and yours. May 2015 be filled with peace, joy, and prosperity for you. Click here. Then scroll down and enter your name and email address in the space provided. Then enter my name, MITCH DITKOFF, in the comments field. If you value another blogger's work more, enter THEIR name. Thank you, in advance, for your support! Got ten seconds? Value my contribution to the field of innovation and creativity? If so, please consider voting for me as TOP 5 SPEAKER in the field. A leading Speakers Bureau has just nominated me. It's a big honor and now it's time to get out the vote. Willing? All you need to do is click this link, scroll to the INNOVATION & CREATIVITY section and check the box next to my name (MITCHELL DITKOFF). Then scroll to the bottom of the page, enter your name and email address and click the SUBMIT button. That's it. Thanks! Merci! Gracias! Much appreciated! Click this link to vote. 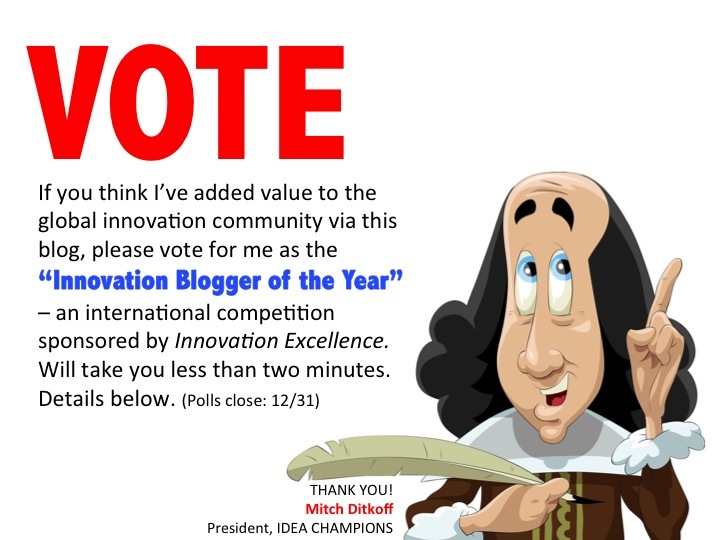 If you have enjoyed reading this blog and think I have added any value to your own exploration of innovation in 2012, I humbly ask for your vote in Innovation Excellence's annual TOP 40 INNOVATION BLOGGER contest. 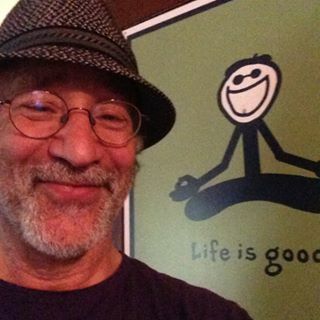 All you need to do is click this link, scroll to the bottom, enter your contact info in the fields provided, then write my name (Mitch Ditkoff) in the comments box. Very simple. Here's to a glorious, fun, energized, loving, grateful, graceful, successful year of innovation to you and everyone in your life. Good news! A leading Speaker's Bureau has just nominated me as a TOP FIVE SPEAKER in the field of innovation & creativity. To win, I need your vote. So... if you believe I've added value to this field and am speaking about it in a way that inspires and educates, I humbly ask for your vote. All you need to do is click this link , then scroll down to the fifth category and check the box next to my name (MITCHELL DITKOFF). Then scroll to the bottom and enter your name etc. The whole thing will take you less than three minutes. My ten tips for giving a great keynote. 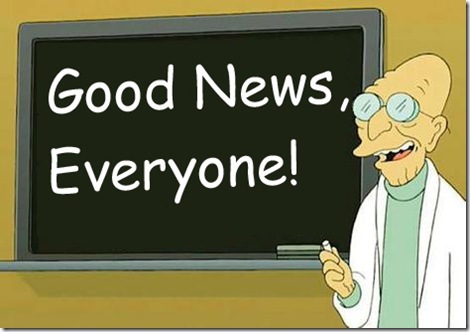 Well, I've got good news and great news to share with you. First the good news: I was just voted the #1 innovation blogger in the world in a contest sponsored by Innovation Excellence, the #1 innovation blog in the world. 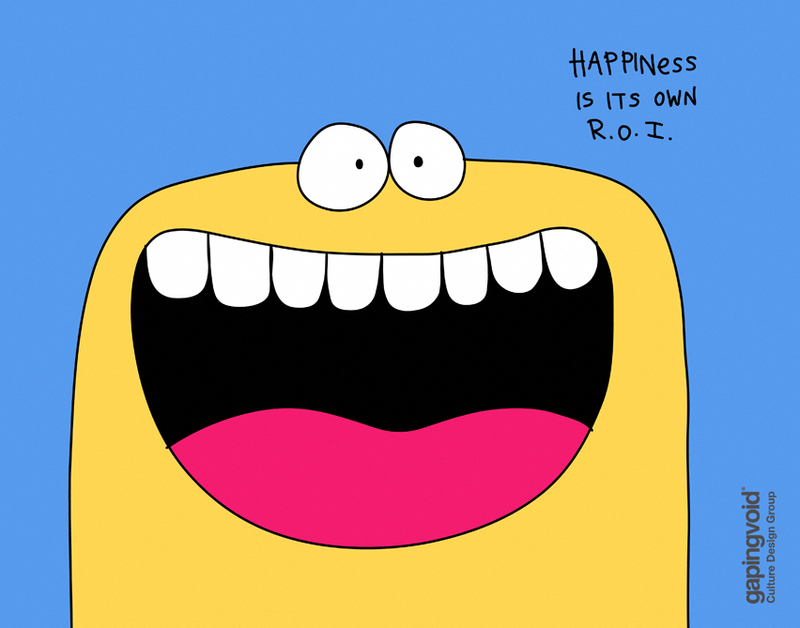 Now the great news: 2012 is going to be an awesome year for you -- full of happiness, abundance, creativity, collaboration, community, fun, gratitude and, yes, innovation. That is, if you want it to be. 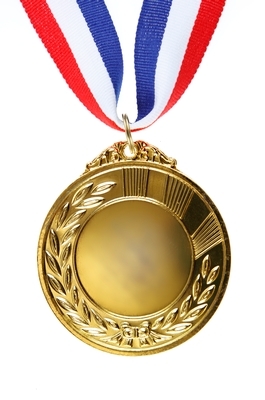 I'd like to take this moment to thank all of you who voted for me. (And by the way, for those of you who think that all I do is write about innovation, please know that this is just a sideline). I'd also like to acknowledge some amazing people who have inspired and encouraged me throughout the years. 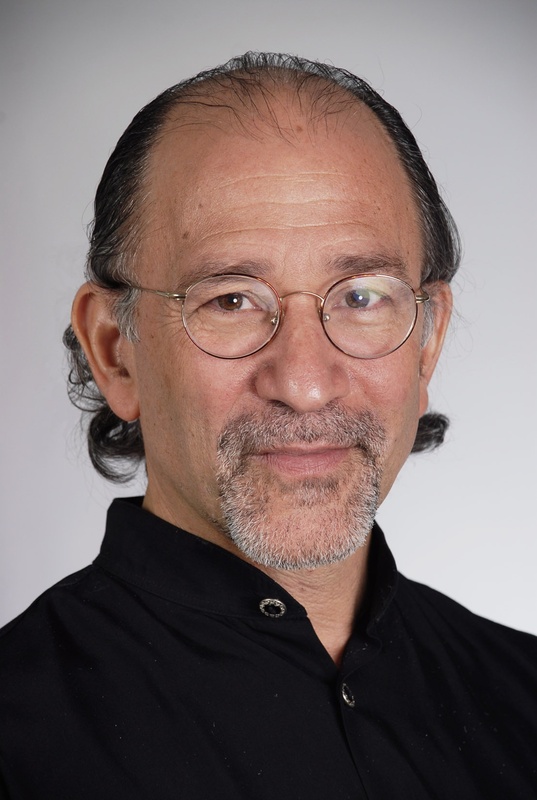 These include Evelyne Pouget, Tim Gallwey, Prentiss Uchida, Seth Godin, Gary Hamel, Ben Zander, Roger van Oech, Guy Kawasaki, Erika Andersen, Rumi, Hafiz, Kabir, Morihei Ueshiba, the entire Idea Champions team, Joe and Eddie, Ron Brent, Phyllis Rosen, Joan Apter and, most of all, Prem Rawat (aka Maharaji). 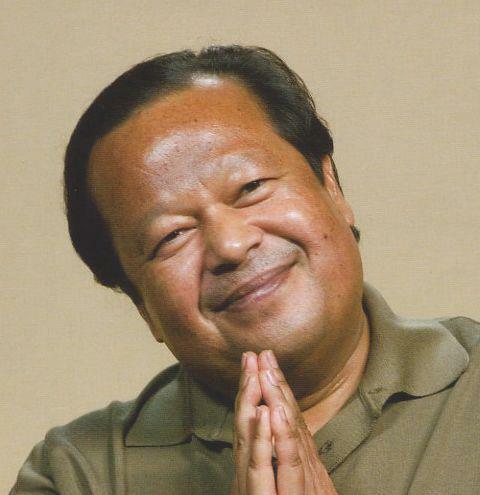 I first heard about Prem Rawat when he was 13 (and I was 24). At that very young age, he came to America (from India) to bring a very powerful message of peace -- a message he doesn't just talk about, but helps people experience for themselves. He is not the first to talk about this message. Nor will he be the last. But he is here and now -- helping thousands of people, from all walks of life, go beyond ideas to find their way to the source of peace within themselves. His dedication, brilliance, love, and endless commitment to innovating is a great source of inspiration to me. Are You a Marketing Wizard? I may be the President of a successful innovation consultancy. I may have been voted the #1 innovation blogger. But that doesn't make me a skillful marketer of my company's products and services. I'm not. Which is why I'm reaching out to you. You see, we've just launched Free the Genie, an exciting online brainstorming tool that sparks powerful, new ideas and solutions -- but... er... our marketing efforts leave something to be desired. And so... it's contest time! 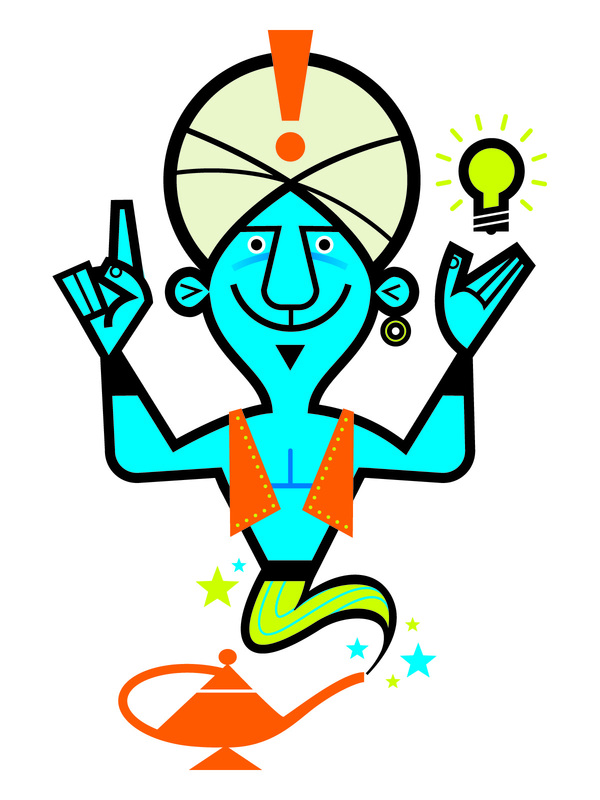 Ten of you, who submit the best marketing ideas, will win lifetime subscriptions to Free the Genie. The rest of you will get to criticize our selection of the ten winners when we announce them here before the end of the year. Something for everyone!